According to the New York Times, the current shutdown is one of the longest ever. While there have been 21 gaps in government funding since 1976, the level of shutdown has varied. Before 1981 most agencies could continue operations by cutting non-essential functions. In the media, various reports have emerged how different agencies have been affected. While some agencies also receive funding from elsewhere, and have limited operations, others have mandated employee furloughs. On January 9 Dr. Scott Gottlieb, commissioner of the Food and Drug Administration, announced that the agency had ceased routine food safety inspections of seafood, fruits, vegetables and many other foods at high risk of contamination, such as clams, mussels, oysters and other bivalves. The seafood inspection program is run by the National Oceanic and Atmospheric Administration, whose inspectors are working without pay, as are meat and poultry inspectors. The National Transportation Safety Board has been unable to investigate 10 new crashes in which 22 people died, and the circumstances of seven plane crashes in which 13 people were killed, two fatal railroad crashes, a highway crash in which seven people died and an incident in which a school bus collided with a tractor-trailer, injuring 15. According to the Transportation Security Administration, there has been “no degradation in security effectiveness” and staffing is adequate, amid warnings from U.S. airport security workers and air traffic controllers that security and safety could be compromised and employee call-outs. 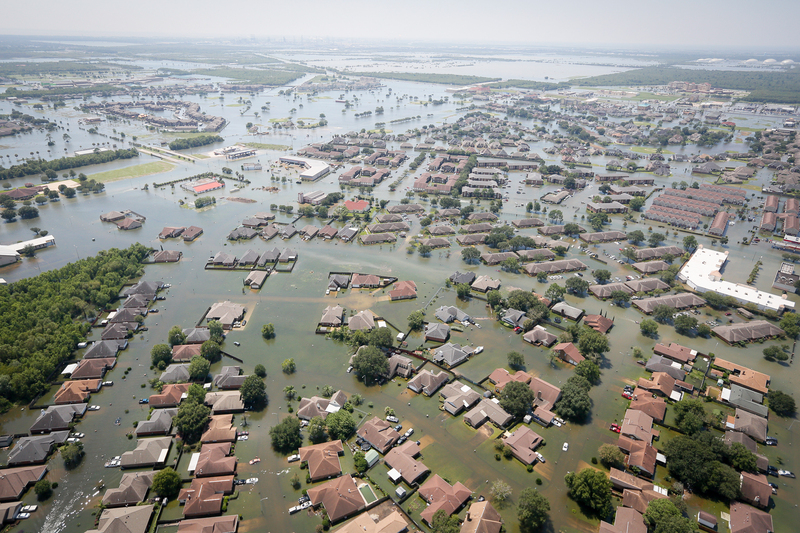 On Dec. 28 the Federal Emergency Management Agency (FEMA) reversed its decision to halt the issuing and renewal of federal flood insurance plans, which could have disrupted up to 40,000 new home sales each month, according to the National Association of Realtors (NAR). However, rural and suburban homebuyers who depend on mortgage loans from the U.S. Department of Agriculture through private lenders have been stymied by the shutdown. The post-Hurricane Maria recovery will be unaffected, according to a FEMA spokesperson. The newly created Cybersecurity and Infrastructure Security Agency will be unable to protect against cyber and physical threats to infrastructure, according to a report. Another report from NBC News provides an overview of how other agencies are being affected. Hurricane Harvey hit Texas in August 2017. Just weeks later, Irma made landfall in Florida, followed by Maria in Puerto Rico. 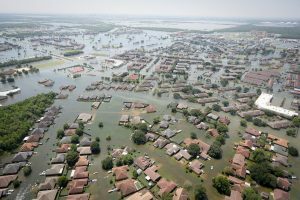 The so-called “HIM” storms struck the U.S. 16 months ago, but final insured loss numbers have yet to be finalized. Why? 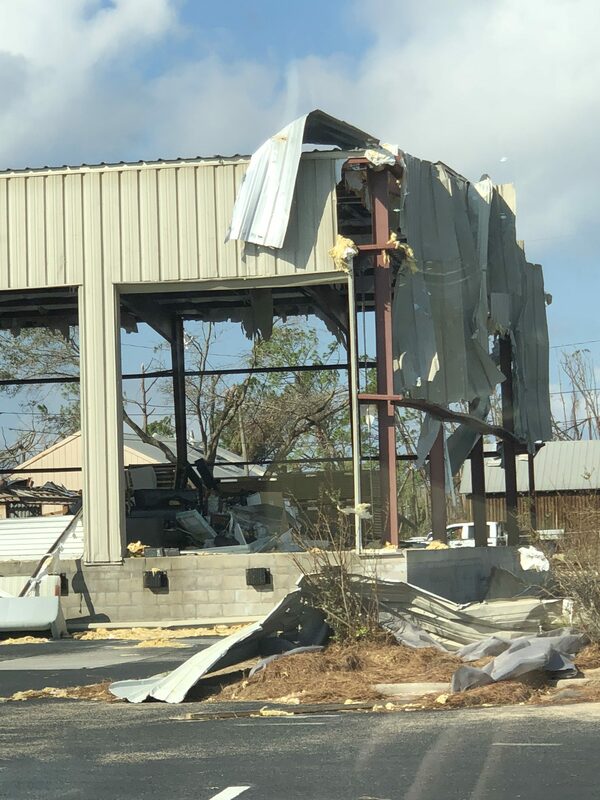 There are at least two reasons: the storms happened in rapid succession, wreaking havoc on the claims settlement process; and the storms caused significant business interruption losses, which can take time to settle. This problem was especially acute in Puerto Rico after Hurricane Maria. 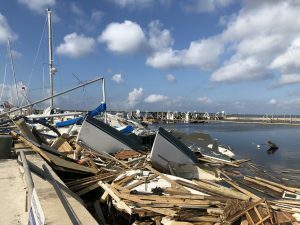 As the Property Claims Services (PCS) unit of ISO noted, loss adjusters and contractors had to be flown in from the mainland – but not nearly enough of them were available, since many were still working on damage from Harvey and Irma. Fewer adjusters and contractors meant that, in many cases, only emergency repairs could be completed. As these temporary repairs deteriorated, buildings were further damaged, and more repair payments had to be made. Additionally, PCS noted that mainland adjusters may have been unfamiliar with the insurance policies typical in Puerto Rico, leading to insurers having to reopen some claims. Claims were also reopened in Florida after Hurricane Irma, but for different reasons. In April 2018 Florida’s Citizens Property Insurance Corp. announced that it had reopened about 37 percent of its Irma-related claims since the storm. Citizens stated that many claims required additional payments or needed more information. A high volume of reopened claims could be due to insurers paying out losses too quickly. Some have argued that insurers in Florida had acted so quickly in an attempt to avoid dealing with assignment of benefits (AOB) claims. (Check out the I.I.I.’s recent report on Florida’s AOB crisis for more information.) 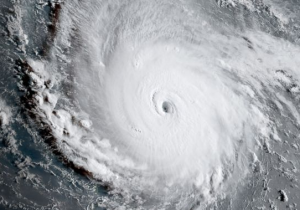 Several insurers have noted that insured losses for Irma continue to rise because of AOB claims, reopened claims, and higher adjustment expenses. Business interruption issues continue. 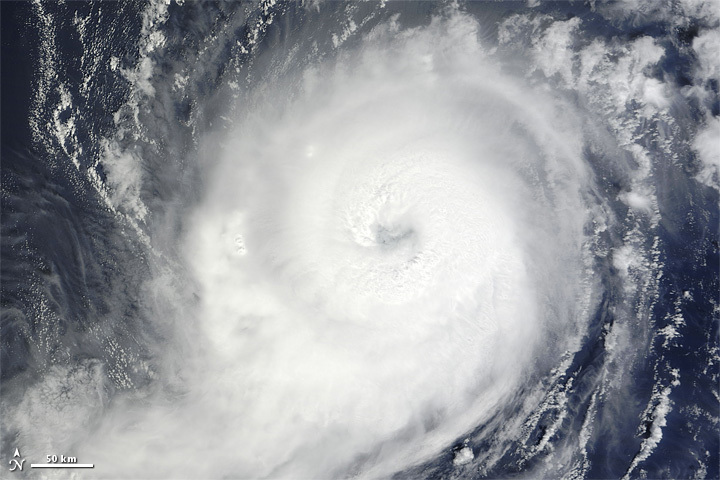 “Business interruption” usually includes losses that result from a business’s lost revenue and increased expenses caused by property damage following a hurricane. Sometimes these policies will also cover losses from utility outages. Depending on how severe the damage is, business interruption claims can be quite large – and they can take a long time to settle. Consider Puerto Rico: Unfortunately, Hurricane Maria slammed the island’s fragile infrastructure and energy grid. The pharmaceutical industry, which has a large manufacturing footprint on the island, was particularly affected. 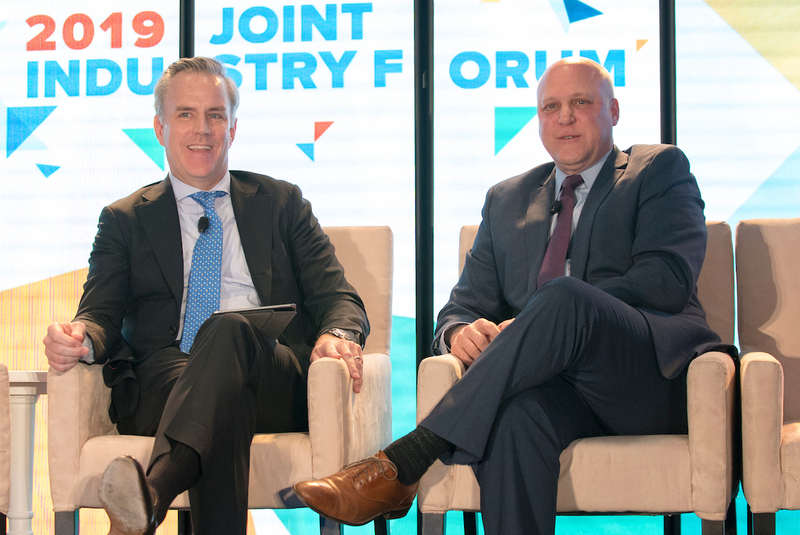 The commissioner of the U.S. Food and Drug Administration (FDA) noted at the time that damaged factories weren’t nearly as big a problem as an unstable electric grid. There were shortages of some drugs and medical devices for months after Maria struck. 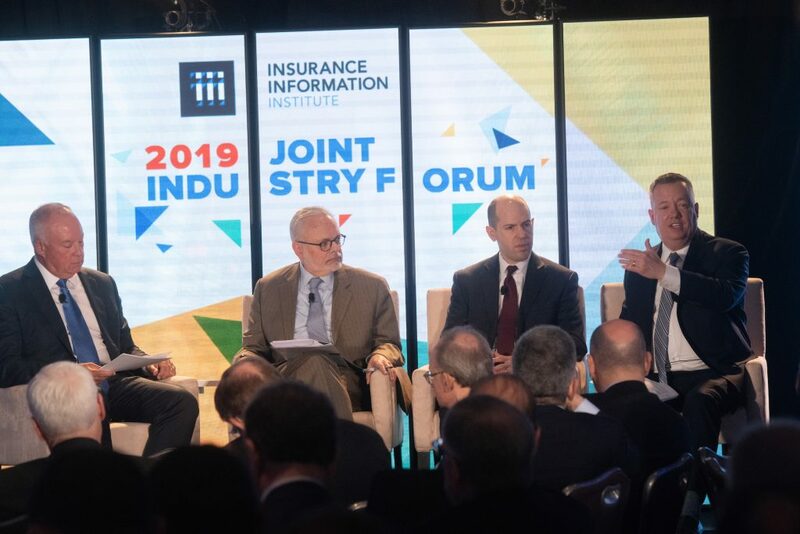 Because of these issues, we can’t expect the final insured losses for the HIM storms until maybe mid-2019, almost two years after the fact. Hurricane Michael is nearing landfall on the Florida Gulf Coast on Wednesday October 10. The storm is bringing damaging wind gusts and flooding to Florida and Alabama, where a state of emergency has been declared, and heavy rains from the storm are expected in the Carolinas and Georgia. 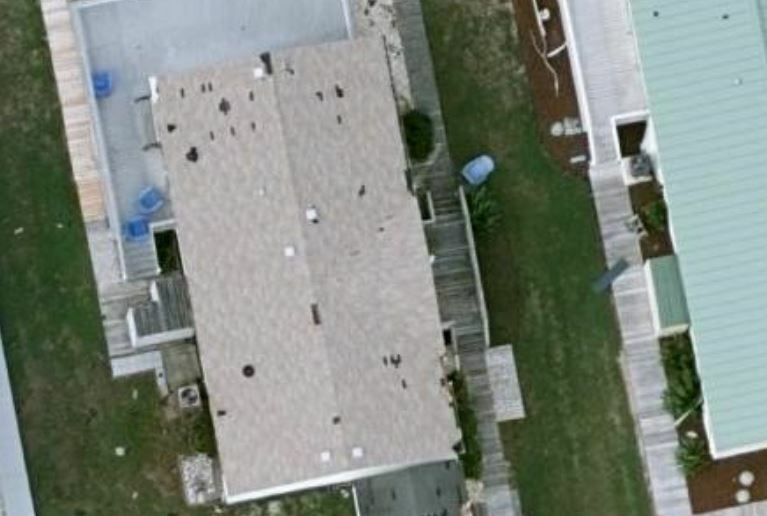 Preliminary estimates from CoreLogic® show that 57,002 homes in the Florida Gulf Coast are at potential risk of storm surge damage from Hurricane Michael based on its projected Category 3 status at landfall. The total reconstruction cost value of these homes is approximately $13.4 billion. This is likely to change as the storm develops. 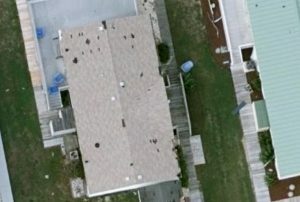 I.I.I.’s Hurricane Fact Files for Florida, Alabama, Georgia and the Carolinas include the top 10 property insurers for each state. 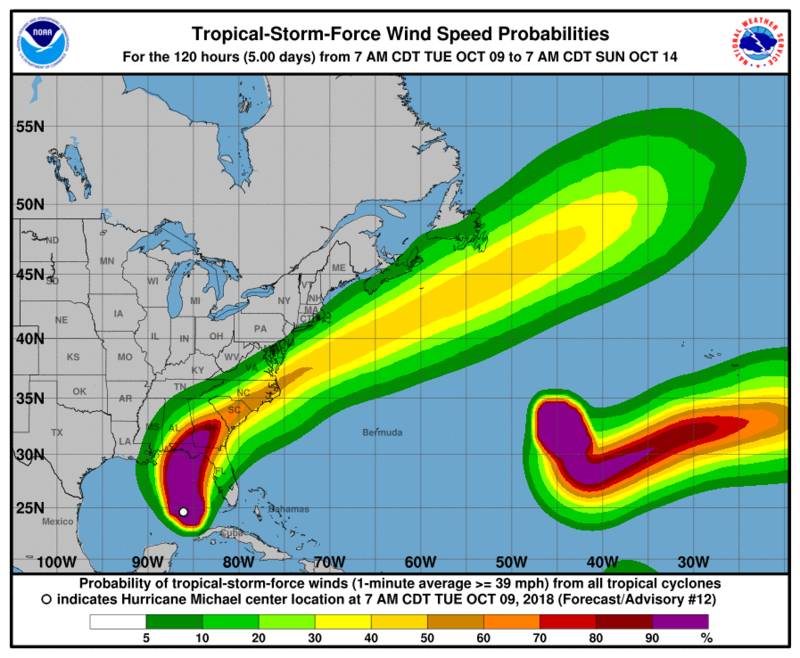 If you live in the projected path of Hurricane Michael, you should be prepping your home and finalizing your emergency and evacuation plans. The storm has grown to Category 2 – and there are concerns that it’ll be a Category 3 by landfall.